Cobhams Asuquo, one of Nigeria’s leading record producers, has released his debut album. The visually impaired producer today released the album which took him five years to put together. Entitled ‘For You’, the Christian/Gospel album contains fourteen songs. 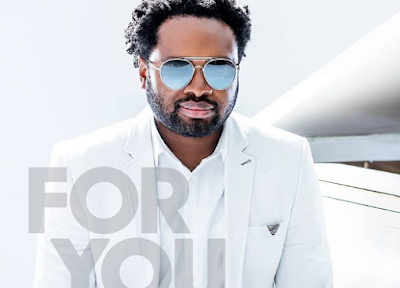 Aaron Lindsey, Nosa, Clare Hendershot were the featured artistes on ‘For You’. Ordinary People, For You, No One, Here I Am, Angels All Around are the stand-out tracks on the record. Surprisingly ‘Empty’, his recently released soul-baring homage, was not on the album. ‘For You’ was one of the most anticipated Nigerian albums of 2017. The producer is set to host an exclusive album launch concert Sunday night. Cobhams, a singer/songwriter/producer, has been actively involved in the Nigerian music scene for over a decade. 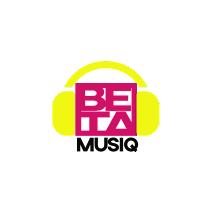 He has produced for the likes of Asa, Bez, Praiz, Modenine, Banky W, Timi Dakolo, Darey Art-Alade, and many others. Cobhams, who has won several awards for his production efforts, was once signed to Sony ATV London as a songwriter. He is credited for producing Asa’s eponymous classic debut album. Cobhams Asuquo has promised to give the performance of his life at the album release concert.